Sunrise on the Quarry Ruins - Bombo NSW. Australian Landscape Photography: First Light on the Bombo Standing Stones - The Remains of the Old Bombo Quarry, New South Wales. 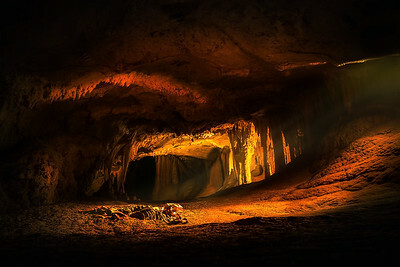 Taken at Jenolan Caves, NSW Australia. 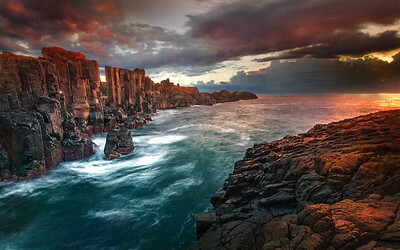 Australian Landscape Photography: dawn light across the majestic Cathedral Rock in Kiama on NSW south coast. 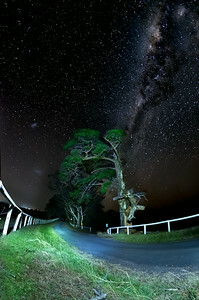 Australian Landscape Photography: Night shot with foreground lightpainting. 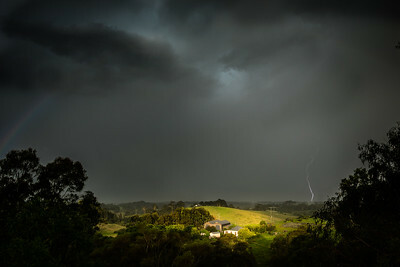 Taken at Mowbray Park Farmstays, NSW. Dante's Glen Waterfall - Blue Mountains. 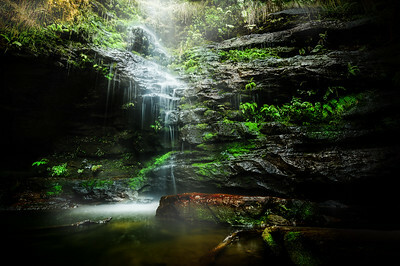 Australian Landscape Photography: This peacefull Grotto in the Blue Mountains, NSW Australia is a favourite haunt of mine. A place for meditation and communing with nature. 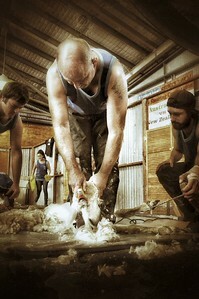 Image captured at the 2016 Sydney Royal Easter Show during the Alpaca shearing exhibition. 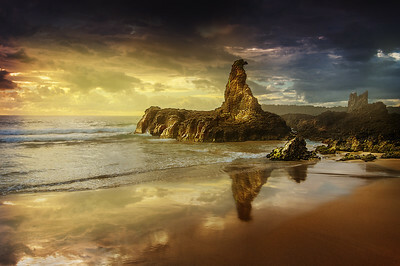 Australian Landscape Photography: Intricate rock formations combined with the dynamic movement of the ocean make a stunning foreground to highlight the sunrise. Waterfall Landscape - Junction in the rain. 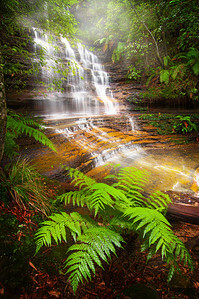 Australian Landscape Photography: Captured just after a rainstorm at Junction Falls in the Lawson waterfall walk, Blue Mountains NSW Australia. It's not too often I get the opportunity to see this much water in these falls and the rain also brings out the lush colour of the ferns. 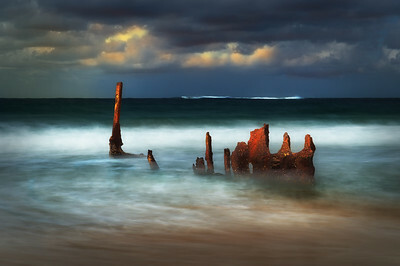 Australian Landscape Photography: The 120 year old wreck of the Steam Ship - S.S. Dicky at Caloundra, Queensland. 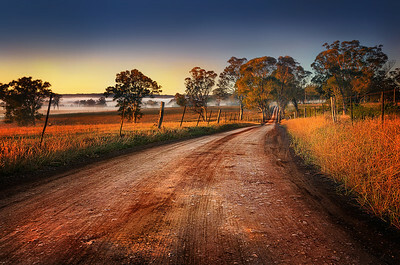 Australian Landscape Photography: An image captured for a client, Mowbray Park Farmstays. 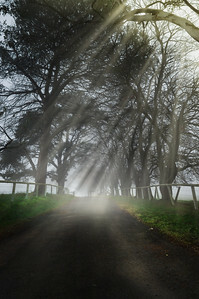 The early morning mist hung around just long enough for the sun to stream through the avenue of trees leading towards the homestead. 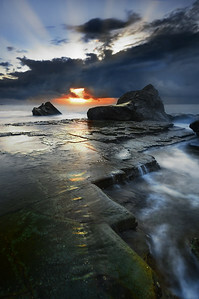 Australian Landscape Photography: Forrester's Beach - NSW. Intricate rock formations combined with the dynamic movement of the ocean make a stunning foreground to highlight the sunrise. Australian Landscape Photography: This is one of the most majestic of trees on the Mowbray Park estate. 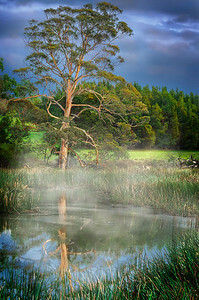 The reflection in the lake combined with the mist while the rising sun gave stunning colour to the trunk. This is one of my favourites. 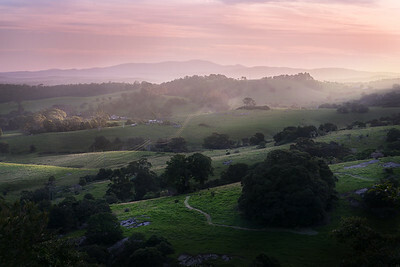 Australian Landscape Photography: Sunset Across Jamison Valley. 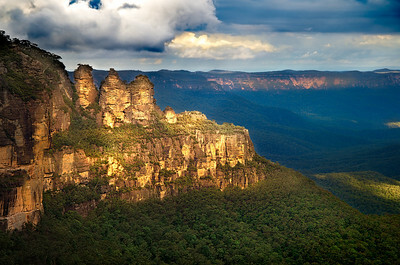 Blue Mountains, NSW. 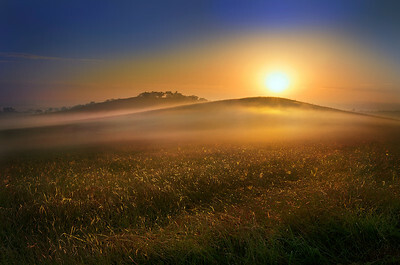 Racing to this location with just enough time to set up before the sun was gone for the day. I love the rim light across the tree tops and the stunning reflection in the cliff face. 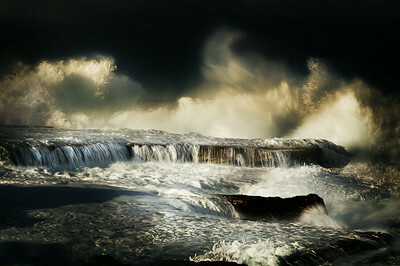 Australian Landscape Photography: Storm front pushes the swell at Maroubra, New South Wales. 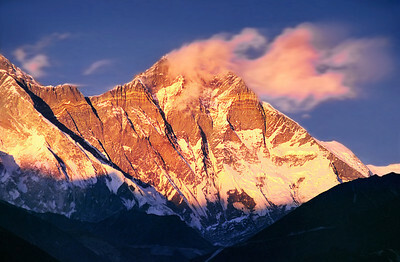 Himalayas, Nepal 2002. 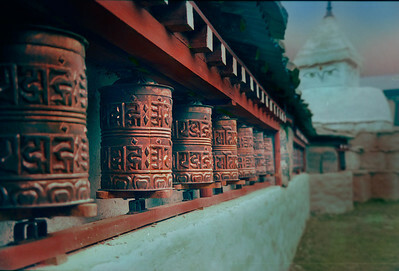 Captured on film in 2002 and scanned to digital, this image was captured from the amazing Tengboche Monastery in Nepal. Luckily, I needed no alarm clock for this dawn as the monks commence their ritual prayers just before dawn involving drums and bells! 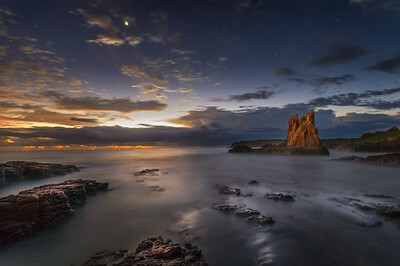 Australian Landscape Photography: In the Hour Before Dawn - Cathedral Rocks, Kiama NSW. The camera can play tricks as I was in near darkness when I took this 30 second exposure. 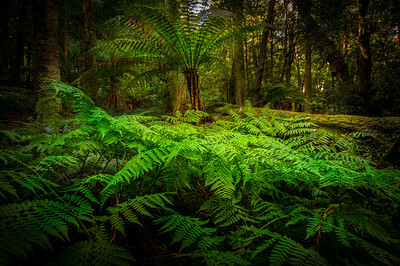 Australian Landscape Photography: Cathedral of Ferns - Blue Mountains, New South Wales. 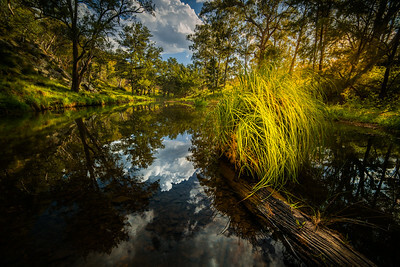 Australian Landscape Photography: The Oaks, Wollondilly NSW. I love the possibilities this image represents. 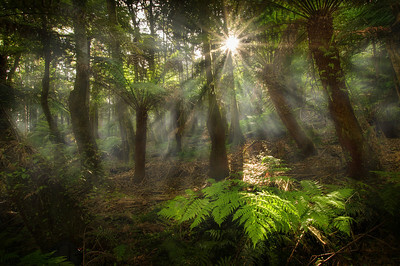 Australian Landscape Photography: The Oaks Sunrise - Wollondilly NSW Australia. 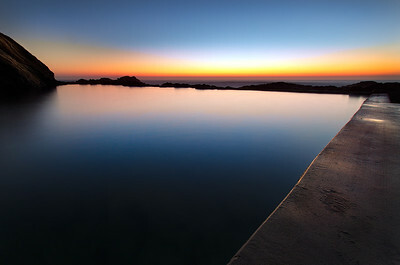 Australian Landscape Photography: Dawn Across the Blue Pool. Bermagui NSW South Coast. One of my favourite places in the world. 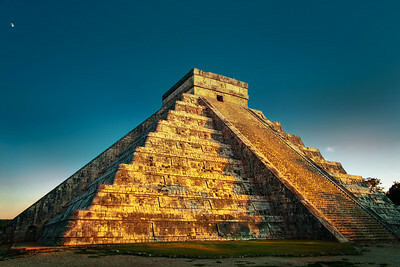 Great Pyramid of Kukulkan at Dawn - Chichen Itza, Yucutan, Mexico. 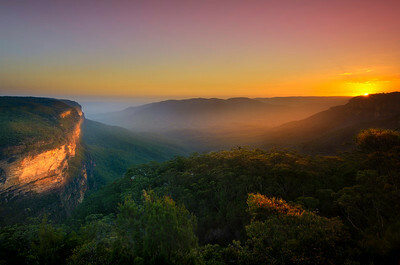 Australian Landscape Photography: A very lucky capture this one. 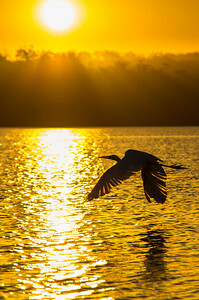 I was photographing the waterbirds on the lake waiting for something to happen. When this one took off I had my camera by my waist and just pointed and clicked furiously. 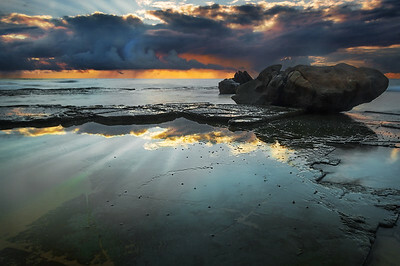 Australian Landscape Photography: The sandstone cliffs really know how to reflect a sunset. 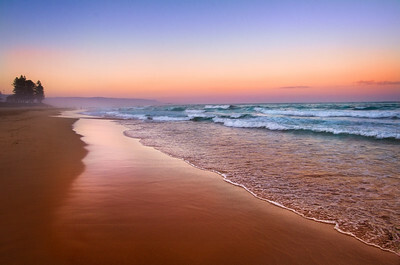 Australian Landscape Photography: Where You'd Rather Be - North Beach, Wollongong, NSW. The colours in this are stunning.